Come rediscover the best of your college years with five days of festivities that embrace everything you love about The College of New Jersey. Whether you graduated decades ago or just last year, we can't wait to welcome you back, stir some fond memories, and introduce you to what's new. Call your old friends and plan to join us on campus for an unforgettable Alumni Weekend. Spend a fabulous weekend celebrating the glory days. Come rediscover the best of your college years with festivities that embrace everything you love about The College of New Jersey. Whether you graduated decades ago or just last year, we can't wait to welcome you back, stir some fond memories, and introduce you to what's new. Call your old friends and plan to join us on campus for an unforgettable Alumni Weekend. 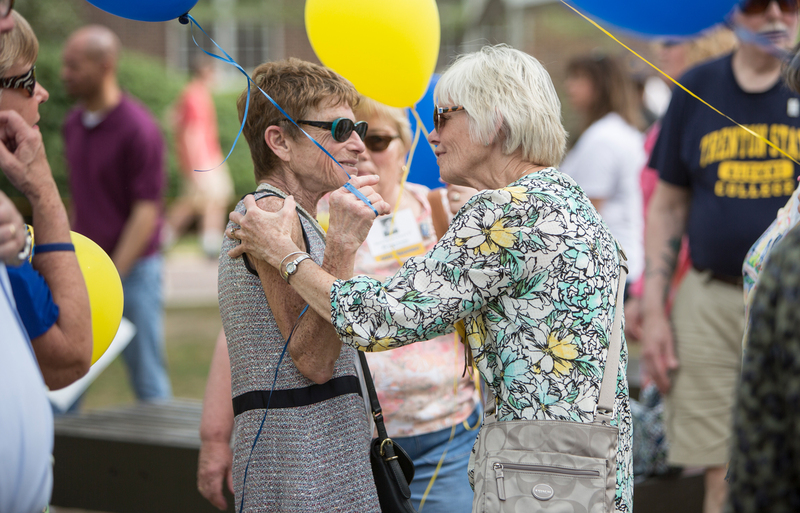 Enjoy a family-friendly afternoon of food, fun, and friendship with your entire TCNJ community at Alumni Weekend’s premier event! 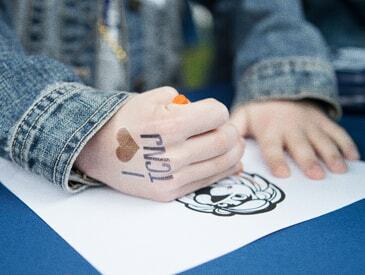 Featuring special activities for kids, including inflatables, games, face painting, and more! All alumni will receive a free t-shirt. There's something to do for everyone. Graduates from all years are welcome! 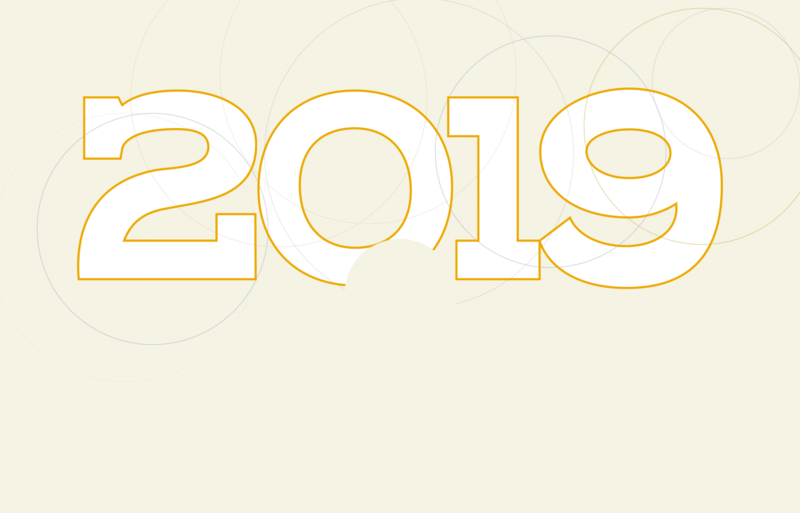 Whether it’s a milestone year for your class or not, there are a wide variety of activities and events for all alumni. Bring your family because there’s plenty in store for kids, too! We can’t wait to see you back on campus! WE TOOK PHOTOS LAST YEAR. Deciding that you’re coming to Alumni Weekend is easy, but planning for the day may take a bit more information. We’ve answered the most commonly asked questions to help you out. 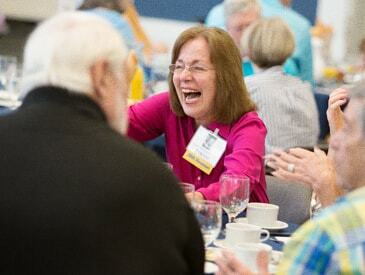 Yes, pre-registration is highly encouraged for Alumni Weekend. All pre-registered alumni will receive a free t-shirt at the Alumni BBQ. All alumni are asked to park in lots 3-5. Handicap spaces are available in all locations. What should I do if I need special accommodations? Please contact the Office of Alumni Engagement at (609) 771-2598 or alumni@tcnj.edu to notify us of any special accommodations needed. Will family friendly activities be available? Alumni Weekend will occur rain or shine! Are there places I can grab a bite to eat on campus? A complimentary barbeque will be offered at the Alumni BBQ on Green Lawn from 4 - 6 P.M. Earlier in the day, food can be purchased at a variety of locations including Eickhoff Dining Hall, Traditions, Library Café, Starbucks in Barnes & Noble, and Campus Town restaurants. Are local hotels offering special rates? Yes, SpringHill Suites Ewing Princeton South is offering a special rate for Alumni Weekend attendees. Please see Hotel information below. Where can I view the full schedule of events for Saturday, May 4? To commemorate your TCNJ/TSC experience and help ensure that a public education of high quality remains accessible and affordable, we invite you to support any area of the college. TCNJ rate available at the SpringHill Suites Ewing Princeton South. Offer valid in store only. This coupon can be redeemed for 25% off one item. Offer not valid on textbooks. Offer cannot be combined with any other promotion or discount. Coupon is not redeemable for cash. Exclusions may apply. See bookseller for details. Offer valid 5/4/19 only. 11 A.M. – 12:30 P.M., BSC 225, Registration required. RSVP to Jim Spencer at 609-771-3285 or jspencer@tcnj.edu by April 10. 11 A.M. – 12:30 P.M., BSC 225 Registration required. The audience will share stories from their time at TCNJ with a comedian who will use their responses to develop comedy on the spot. Come visit TCNJ’s Planetarium and explore the wonders of the cosmos. Your astronomical tour will be led by Physics professors and current Physics students. Seating is limited. Come learn about TCNJ’s newest graduate program. Take a student led tour of the new Chemistry wing, followed by a student, alumni, and faculty networking reception. Connect with Biology faculty, students, and fellow alumni at this open house event. Stop by and say hello to English Department faculty, students, and staff at this Kentucky Derby-themed networking event for English alumni in the fields of writing and publishing. Connect with Mathematics & Statistics faculty, students, and fellow alumni at this open house event. Connect with Computer Science faculty, students, and fellow alumni for a networking event and department tour. Interested in getting more involved with TCNJ? 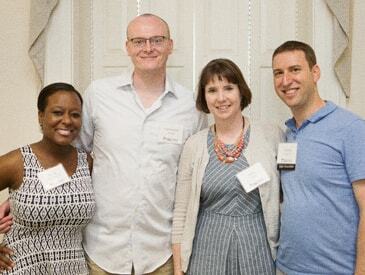 Come learn about the Alumni Association and meet some of our current board members. 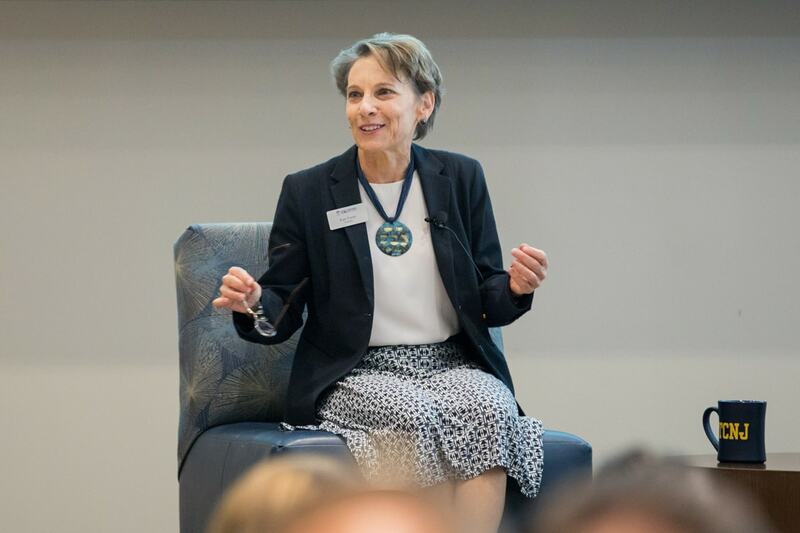 Nursing alumni are invited for a panel discussion and networking event, featuring Susan Reinhard, Senior Vice President & Director of the Public Policy Institute at AARP. Alumni and guests are invited to attend this annual event hosted by the Alumni Association. The lunch will feature special recognition for reunion class years including the honoring of the Class of 1969 on their 50th Reunion. 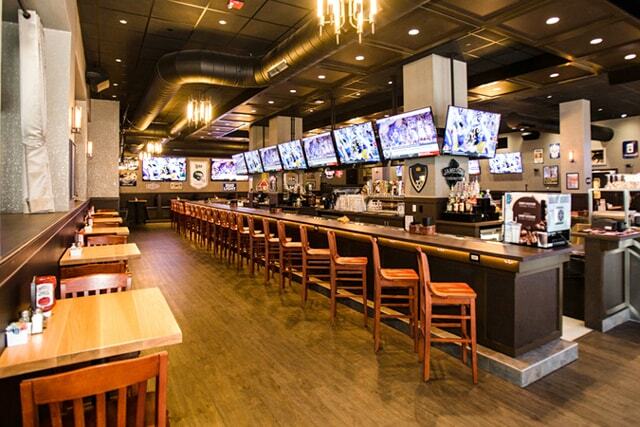 Saturday, May 4th, 6 – 7:30 P.M.
End the festivities at Campus Town’s newest bar and grill! Light appetizers and cash bar available. All are invited to a conversation hour with TCNJ’s 16th President, Kathryn A. Foster and President of the Alumni Association, Peter Simons. Be entertained as current students navigate Lake Sylva in their cardboard designed boats. Sponsored by the Department of Residential Education and Housing. School of Education students and faculty mentors will share their scholarship at this interactive poster session. Explore works by senior Graphic Design majors. 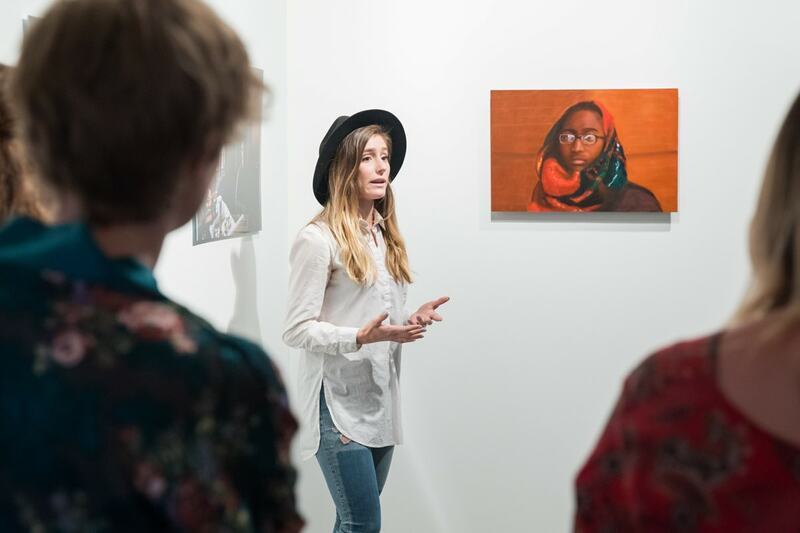 Explore works by Fine & Lens-based Arts majors. TCNJ Athletics is proud to posthumously induct legendary wrestling coach David “Ice” Icenhower into the Alumni Athletic Hall of Fame, recognizing his 35 years of dedication to the program and the college. Department of Music – Honoring 100 Years! Student performance followed by a dessert reception. Visit tcnjcenterforthearts.tcnj.edu to find performance details and reserve free tickets. Department of Music Reception – Honoring 100 Years! All are invited to join current and emeriti faculty, fellow alumni, staff, and students this special pre-concert reception to celebrate 100 years of the Department of Music. Families are welcome! Music alumni are invited to participate in this celebratory concert. Interested in performing? 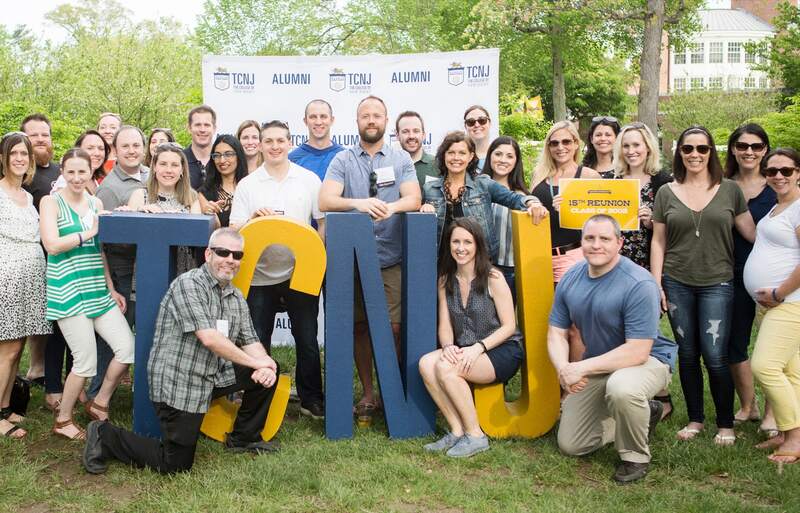 Contact the Office of Alumni Engagement at alumni@tcnj.edu by April 14, 2018. Visit tcnjcenterforthearts.tcnj.edu to find performance details and reserve free tickets. Guests will be directed where to park upon arrival on campus.